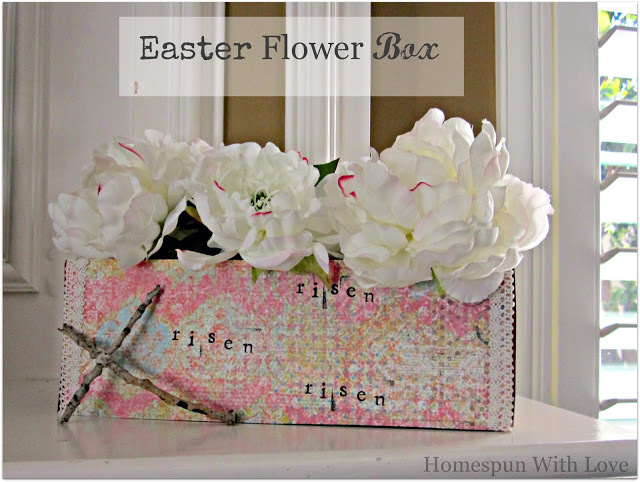 Great Ideas — 35 Fabulous Easter Projects!! Easter is only a few weeks away! 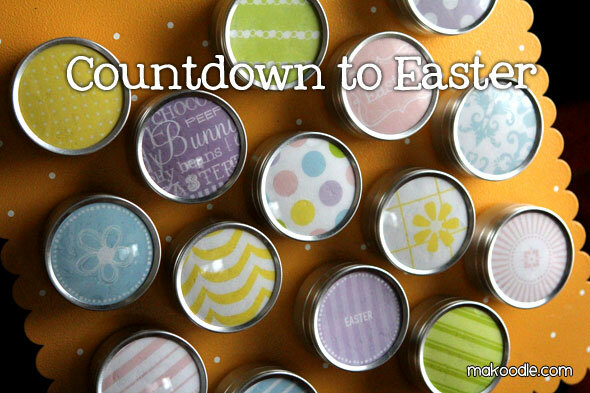 Here are 35 FABULOUS Easter Projects that were linked up this week. 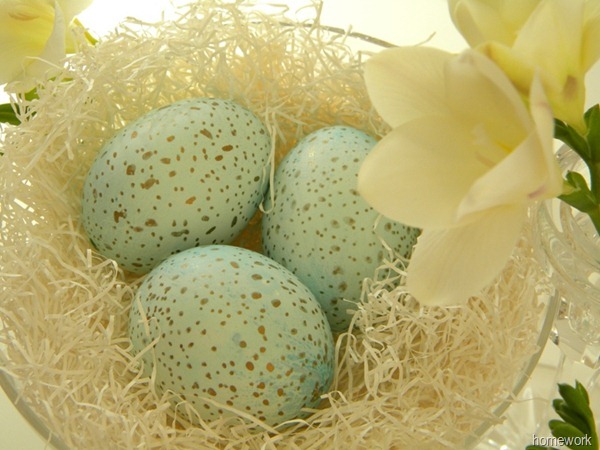 Simple and Colorful ways to bring the spirit of Easter into YOUR home! Reverse Easter Egg Hunting @ Crystal & Co.
there are so many MORE Easter ideas linked up this week – I wish I could feature them all! And enter to win $75 to Wallpaper for Windows!! Wallpaper for Windows is an easy DIY way to decorate your windows, doors, showers, mirrors, and more! Their designs look elegant and are functional as well – they protect from UV rays and make your home more private and personalized! For purchases of $50 or more, enter the code Tater4w4w for $10 off your purchase! For purchases of $100 or more, enter the code Jello4w4w for $25 off your purchase! These codes are only good through the end of the month, so don’t wait too long to use them! 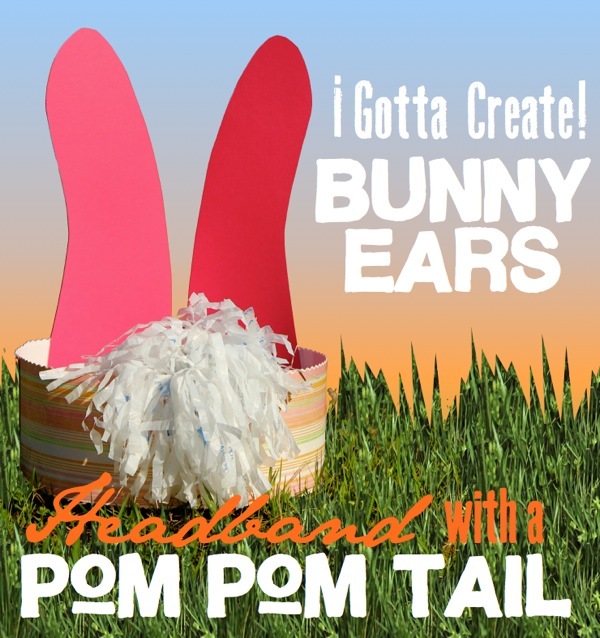 What are your great Easter ideas this year?? Share YOUR ideas in the comments – we would love to see them!! PS — Another Great Ideas feature post is coming up tomorrow too!! 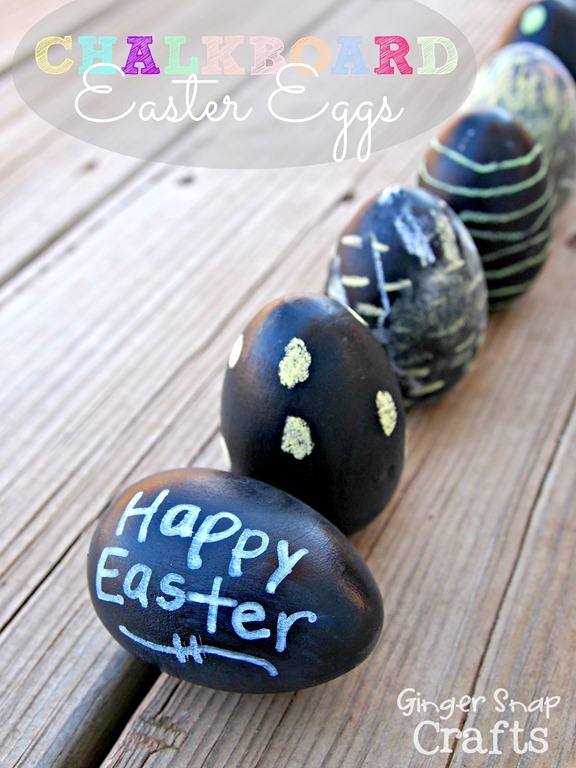 Great Ideas –25 Easter Projects to Make! 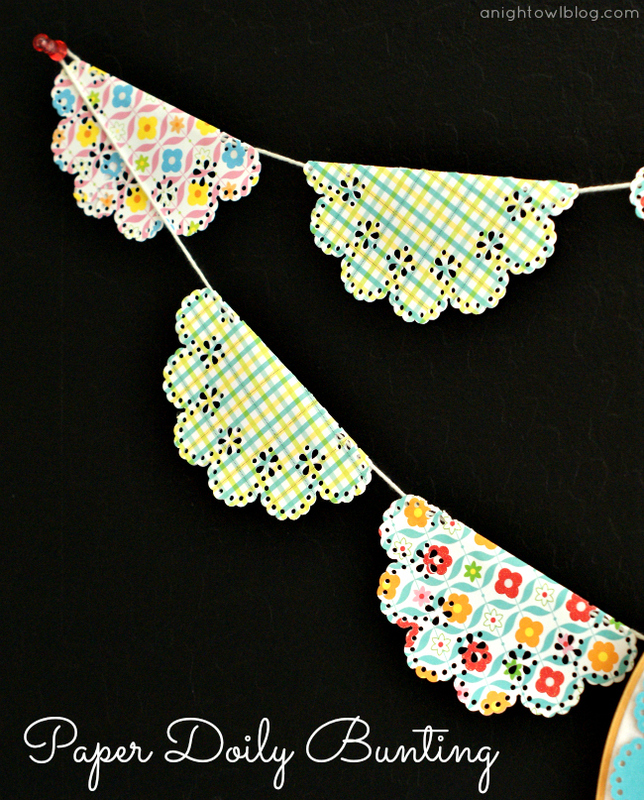 Weekend Wrap Up Party — and Wallpaper For Windows Giveaway!! I love the moss monogram! Can’t wait to try to make my own!!! Great inventory of Easter ideas…thanks for including Jesus! 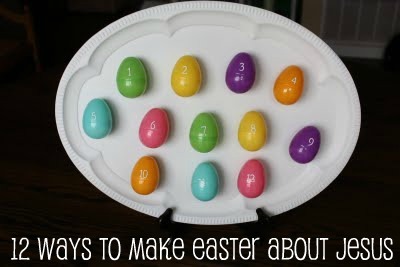 Love all the Easter ideas! Thanks for a great give away. Wow! I was so totally ecstatically surprised when I saw that you featured my Almond Eggs and Chicks. Thank you! You make us new bloggers feel like there’s hope ahead :). Thanks for sharing our Reverse Easter Egg Hunt idea! You rock! Jen, Thanks so much for including my Easter Chick, Bunnies on your round up! Always excited to be featured by you. Thanks! 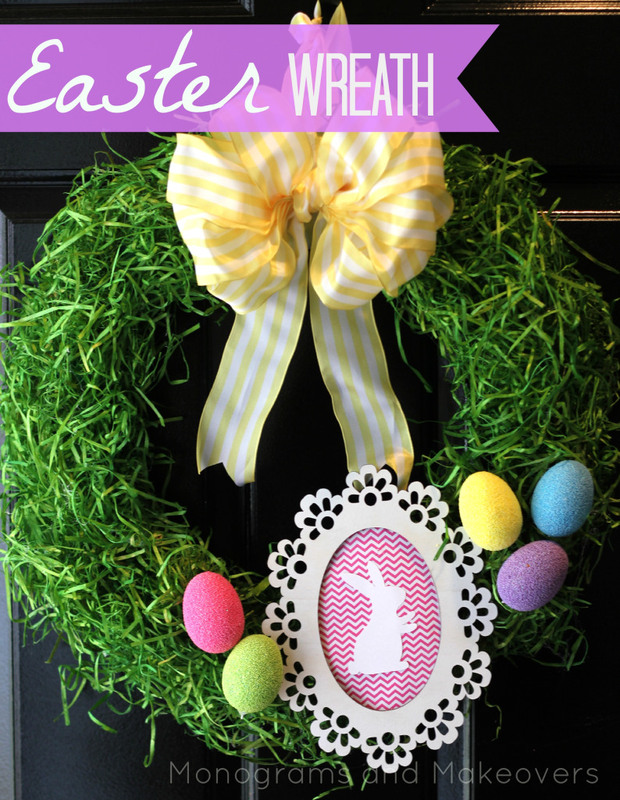 Jen, thank you for featuring my cherry sours wreath! 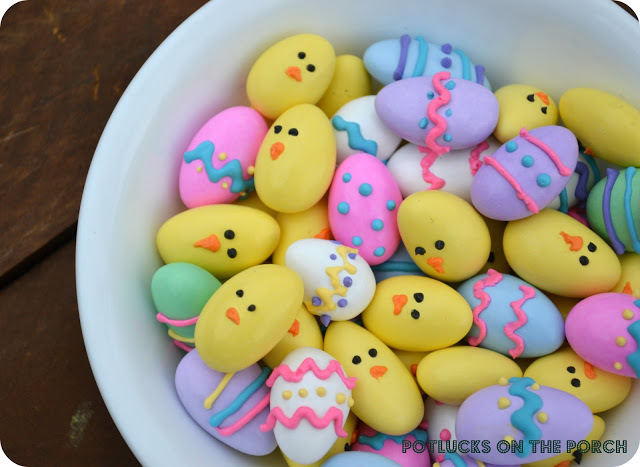 There are so many cute Easter ideas featured this week! 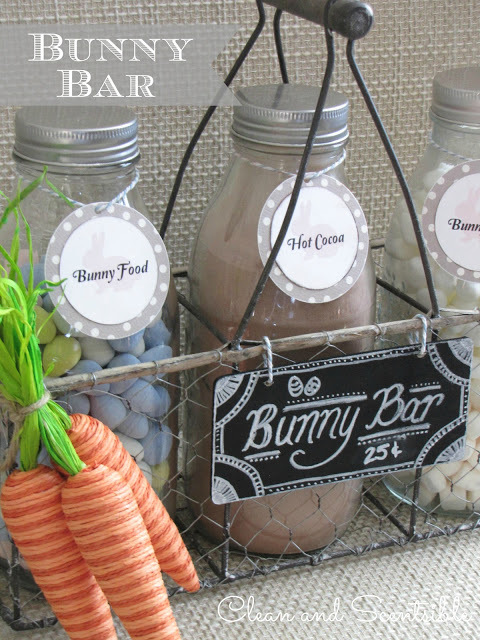 Thanks so much for featuring my bunny bar Jen! 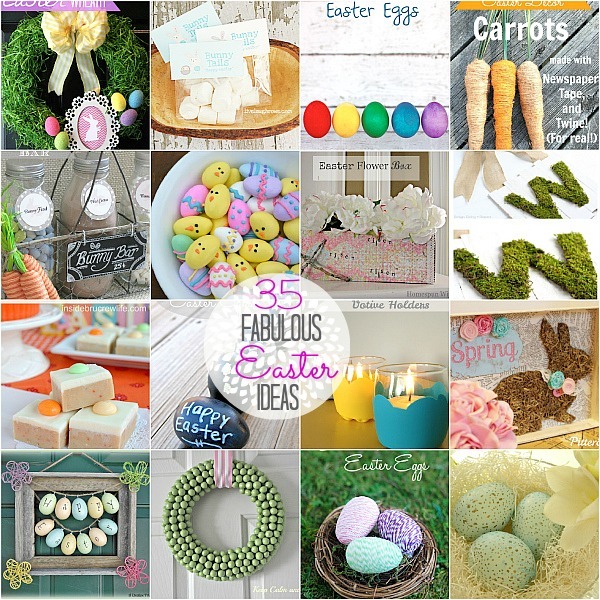 So many wonderful Easter ideas! Hope you are having a fabulous weekend! Jen! 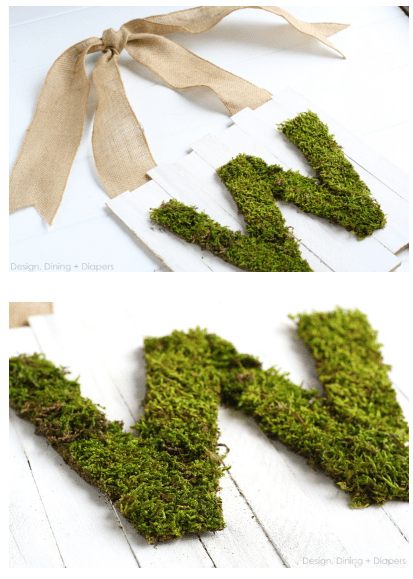 Thank you so much for featuring my Moss Monogram Door Sign and for also sharing it on your Facebook page! I am really honored! 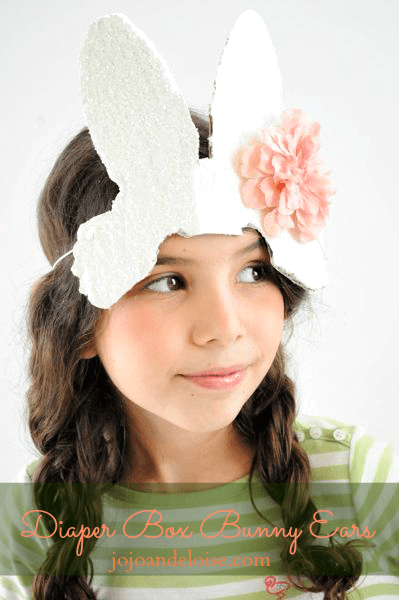 Adorable spring features! Jen – you made my week. I had the craziest most stressful week and got home late every night. I almost didn’t link up to your party because I was so tired and it was late. I’m so glad I did! You made this tired lady smile!!! WOW!! 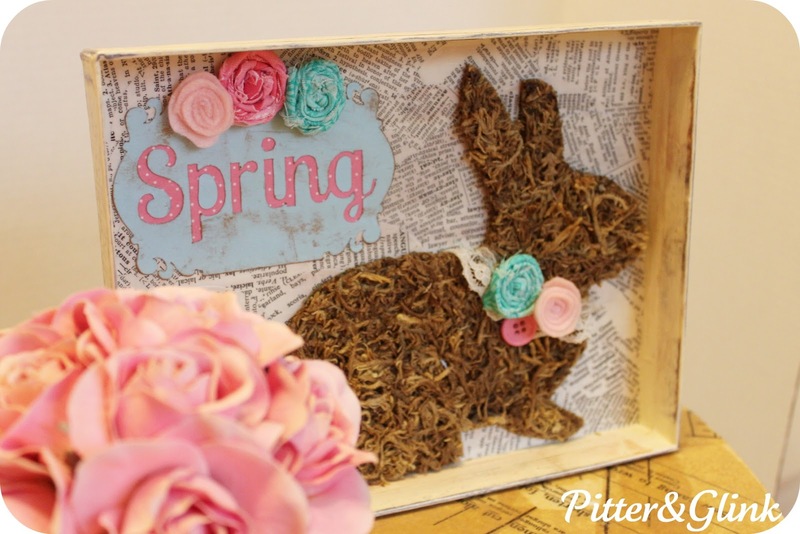 What a fabulous grouping of Spring ideas you put together. The printables are lovely and those Carrots made out of newspaper and twine look so realistic.. She did a fantastic job on those!! Thank you so much for including me in this round-up! 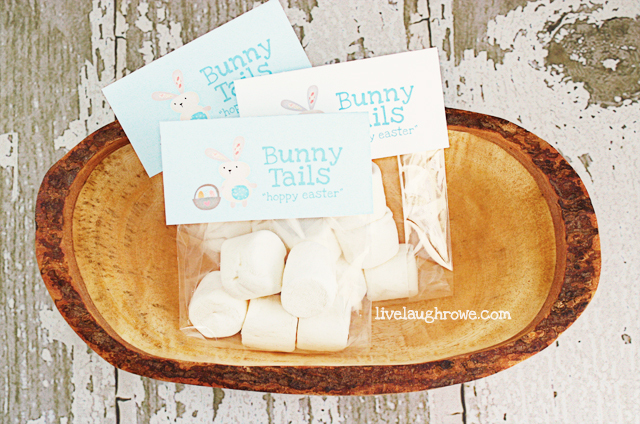 Jen, Thanks so much for featuring our hippity hoppity Easter family game! I appreciate it. Hope you have a great weekend. This is the cutest bunch of features … I LOVE this time of year! Thank you so much for including my bunny lip balm gifts!! Off to pin, pin, pin!